Fabrica, the Benetton group’s communication research center, will participate in ExperimentaDesign, the international Biennale of design creativity and culture to be held in Lisbon from September 10th to November 11th with Bizarre, a collection of ceramics designed by Sam Baron/Fabrica for Sisley and Take Your Time, an exhibition at the space Fabrica Features Lisboa. The Sisley store in Chiado will feature a collection of ceramics, especially created by Sam Baron for Sisley, re-inventing one of the best Portuguese traditions through a contemporary vision of the old "savoir-faire". The collection assembles a futuristic approach of souvenirs inherited from the past, merging details of a long tradition of nature-inspired shapes with classic vases and tableware pieces. 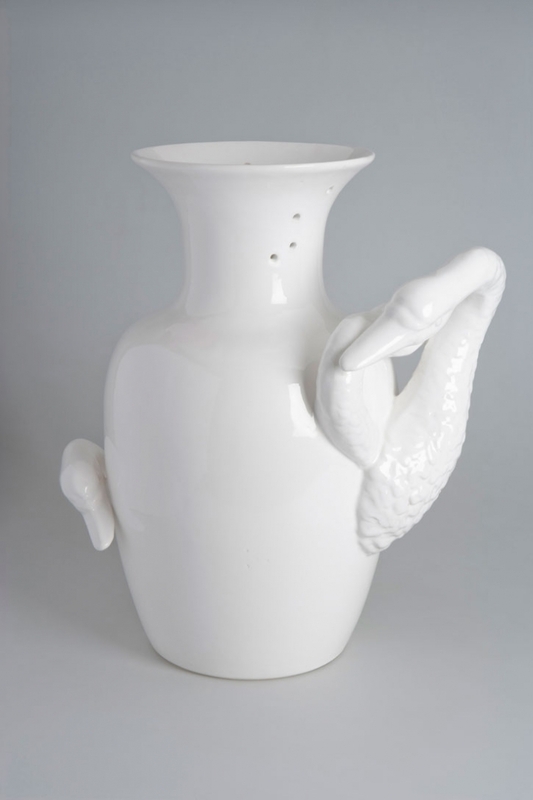 Consisting of five limited-production objects, which will be sold in the Sisley store during the days of Experimenta Design, the Bizarre collection is a range of vases and tableware in classic shapes with industrial-production ceramic figurines used as three-dimensional decorative details. 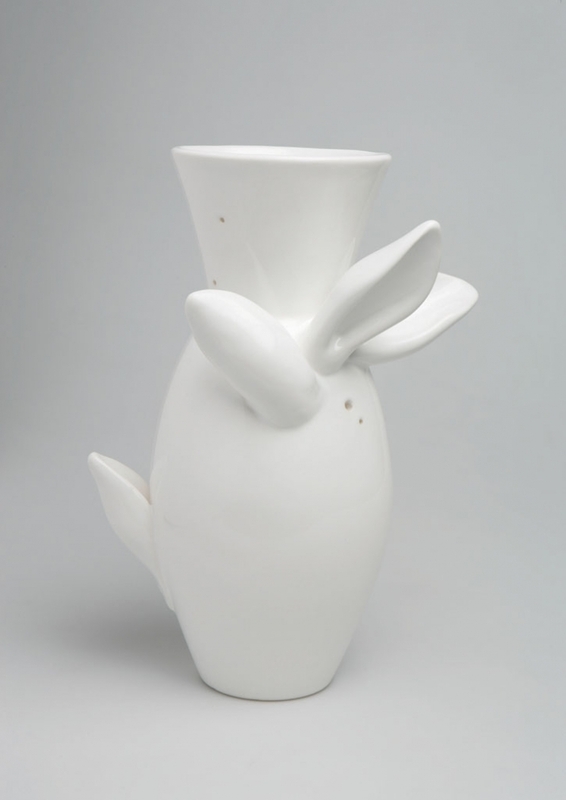 A way of “populating” our home with strange, hybrid creatures: from a vase which hosts a family of swans or with indiscreet rabbit ears that create floral motifs, to the plate that seems to have a fish swimming in it, or the salt and pepper set where a bee has settled gently. 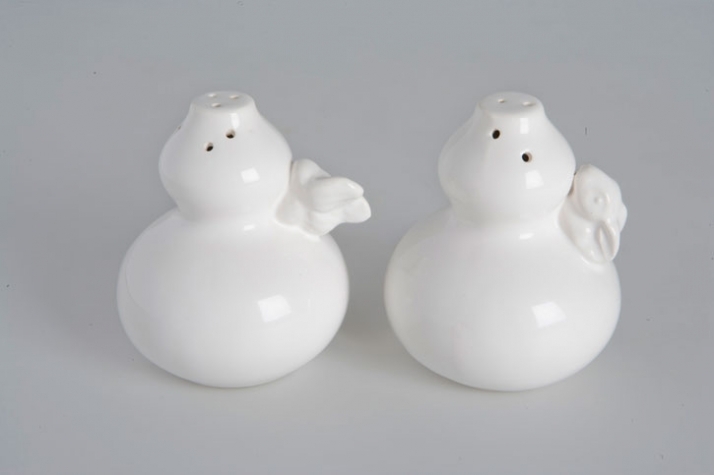 The ceramics are made by hand and produced by Olfaire, in Caldas da Rainha, Portugal. 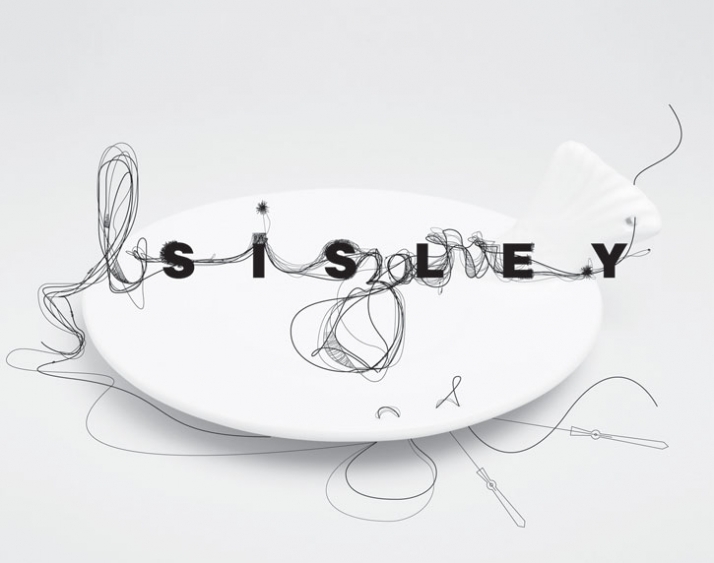 ExperimentaDesign is an international Biennal dedicated to design, architecture and creativity. Positioning itself as a forward-thinking, dynamic platform, ExperimentaDesign foster and analyses contemporary culture through discussion and reflection. It is a springboard for up-and-coming talent and experimentation in disciplines across the creative spectrum, showcasing original projects and ideas in different formats, from exhibitions to urban interventions, debates and lectures. With a focus on people and ideas, the Biennale’s programme is designed to provide insight and incentive both to a specialized audience and the public at large, disseminating information and fuelling debate. There are moments in life when we have to be quick and passionate, while others invite us to slow down and reflect. 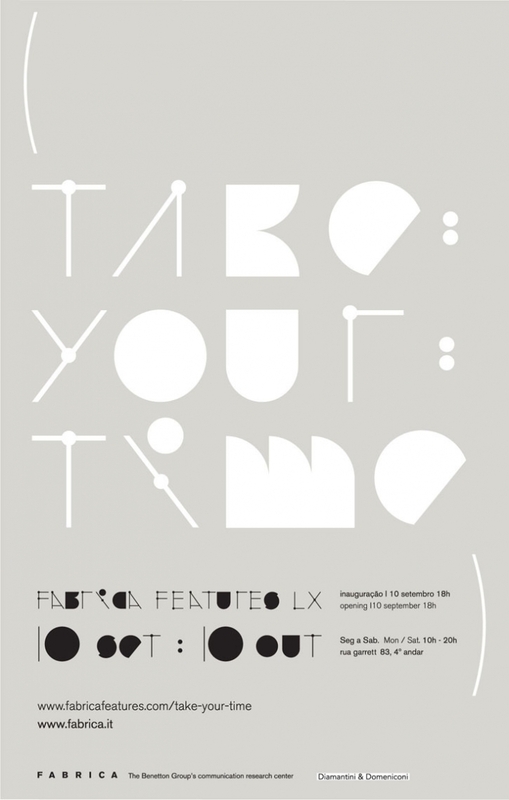 In the exhibition “Take your Time”, hosted at Fabrica Features Lisboa in the busy heart of Lisbon, Fabrica designers attempt to remove time from its usual context of objects which surround us: clocks, calendars and timers. Our life can be measured as a sum of time spent engaging each object: from the beginning of the day, when one measures his time by how long it takes for a sugar cube to dissolve in your coffee, right through to the end, when one measures the time spent reading by the positioning of a bookmark. In our daily activities and aspirations, time is felt through objects and our interaction with them. We are no longer ruled by the tick-tocking of the clock, but by the wheezing of the kettle, a strike against a match box and the popping of the toaster. Time is appreciated, time is saved, ordered, accelerated and slowed. “Take your Time” is a visual reinterpretation of the 24-hour system, calling for a better balance to the fast pace of contemporary life. Launched in 2001 on the top of a Benetton Megastore in Chiado, Fabrica Features Lisboa is a platform for ethnic, media and artistic diversity. Placed right in the hearth of the city, it is a space of meeting and interchange between young local and foreign artists. After 8 years, the space has been renewed by Fabrica’s design team who has conceived a new interior design project.